inkWell Press Planners. 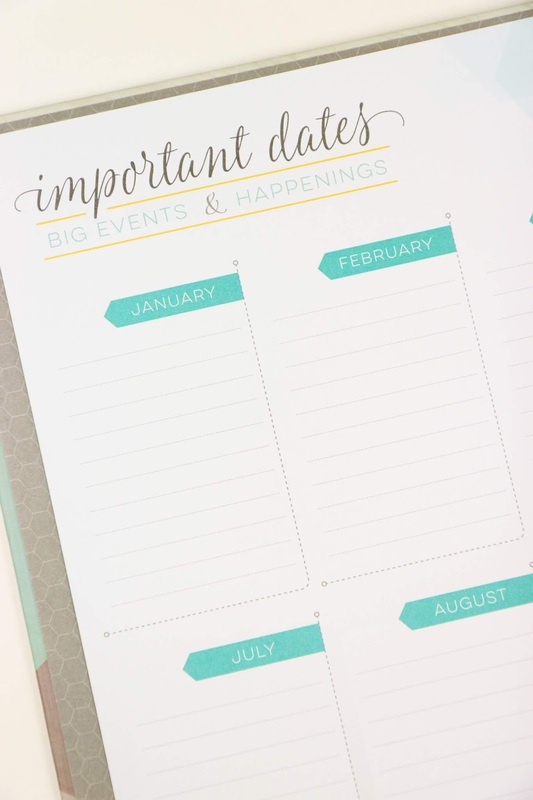 I've heard about them for years since getting seriously into the planning game, but couldn't truly understand what the fuss was about until I had one of their disc-bound planners in my hands. I get it now. Oh do I ever. 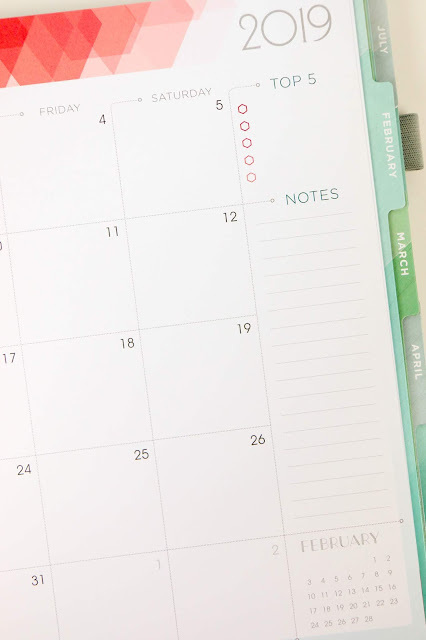 If you've been following my planner journey for a while, then you know I usually avoid disc-bound planners like the plague because they're usually flimsy and more trouble than they're worth. inkWELL solves all my woes by giving the planner a seriously thick cover. The discs stay firmly in place and I don't feel like everything is going to get beat up if I put the planner in a bag. 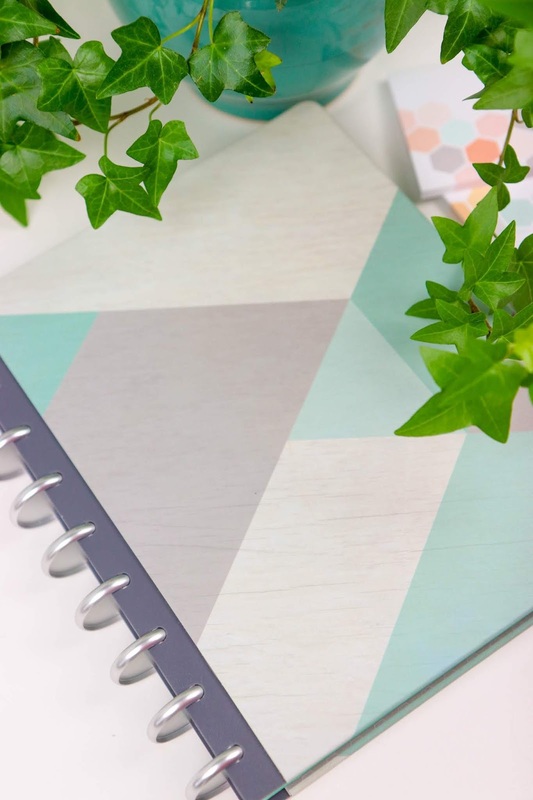 This planner has a TON of awesome pages that give it a little extra something. This big events page is a favorite for writing down monthly accomplishments, but you can also use it as an overview of the big events coming down the pipe. Goals are going to be a huge focus for me in 2019, so seeing a nice section to break down goals into categories has me very excited. Plus it helps you to break them down into quarters for serious productivity. 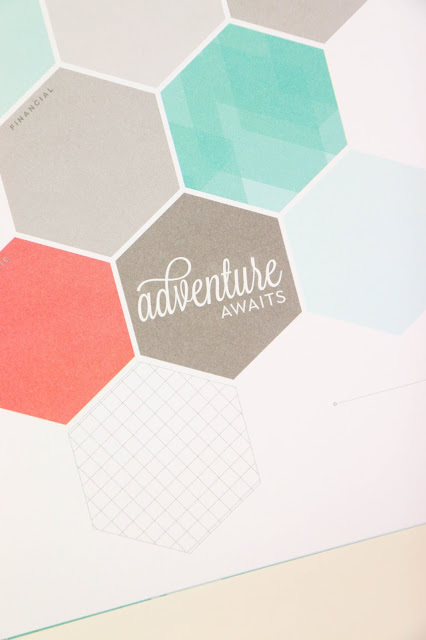 Throughout the entire planner is this gorgeous geometric hexagon theme that I cannot get enough of. It's simple, elegant, and a great place to write out plans and goals for each month. Classic monthly view, but I love the little addition of the Top 5 to add a few items that need to get done that month. Now the weekly view. This is where things have me all sorts of confused. It's a fairly standard looking vertical layout with lines and three large boxes at the bottom for "Top 3" tasks/events. So simple, yet so effective. As soon as this planner arrived I set up a spread for the current week and used the bottom section to write appointments/meetings/events etc. and left the top section for a good ol' to do list. Obsessed. 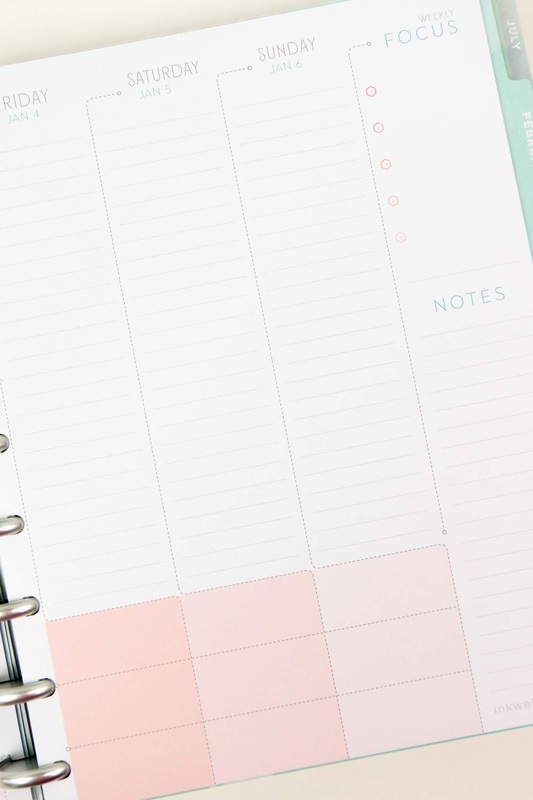 I've fully come to accept that planner switching is the name of the game so I'm eager to introduce this planner into my rotation officially when it starts in 2019 to see if it works for my current lifestyle. That's the thing about planning my friends and you'll hear me say it over and over, planners need to change and adapt with you. The back of the planner has some gift lists and travel pages, some notes pages and project pages, but I'll leave all the little remaining details left for you to discover on your own. 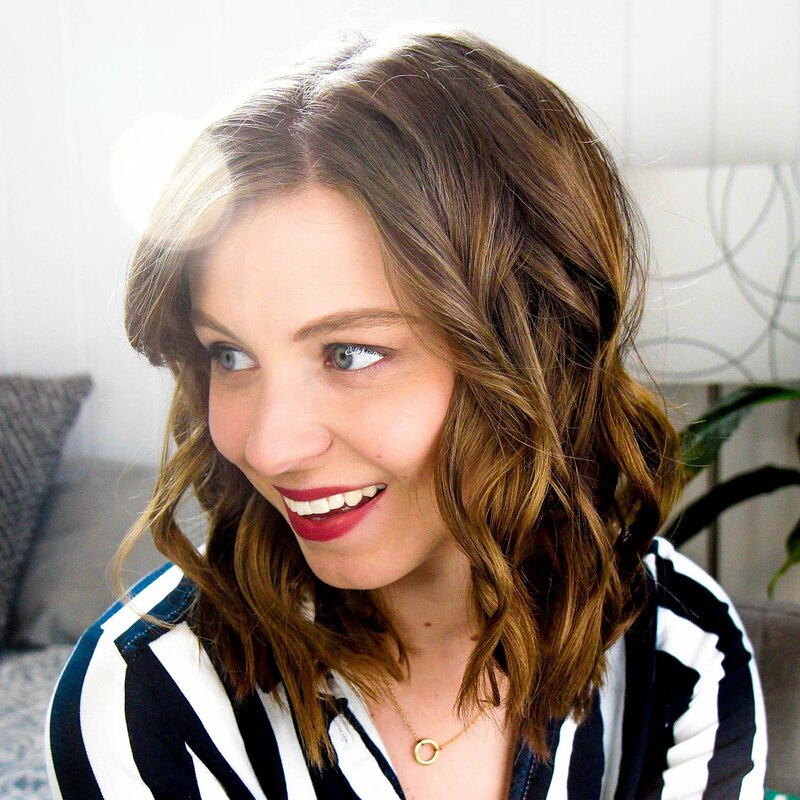 The Pros: It's gorgeous, professional, and simple in all the right ways. It leaves a ton of room for customization, but you can still deck it out with stickers if that's your scene. 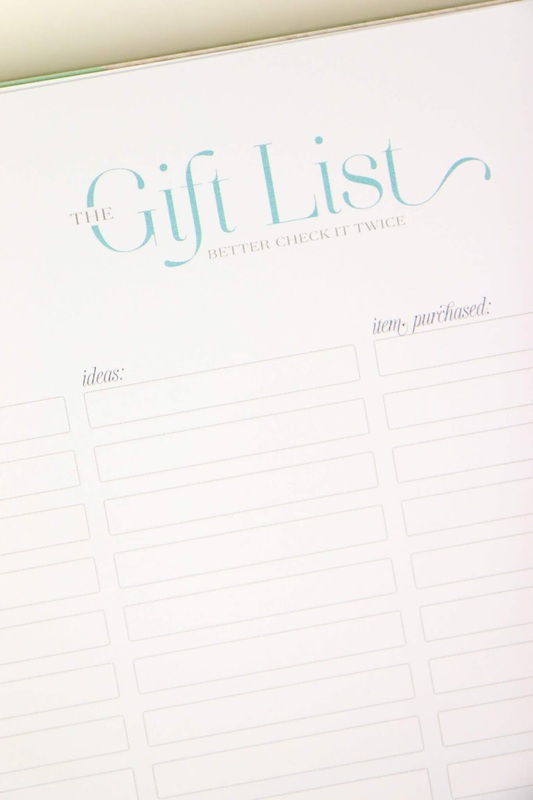 It also has a lot of extra pages to eliminate the need for other planners or notebooks to track travel and gifting. On the website you can choose from a bunch of different layouts as well if the classic layout isn't for you. The Cons: Honestly, I can't really find any. If you seriously hate discs than maybe that? But even this disc hater is coming around to the idea of it...The color scheme is a soft pastel so rainbow lovers may want more color, but at this point I'm just looking for cons for the sake of it. The Price: It varies. The planner I have is around $70 for all of the features. 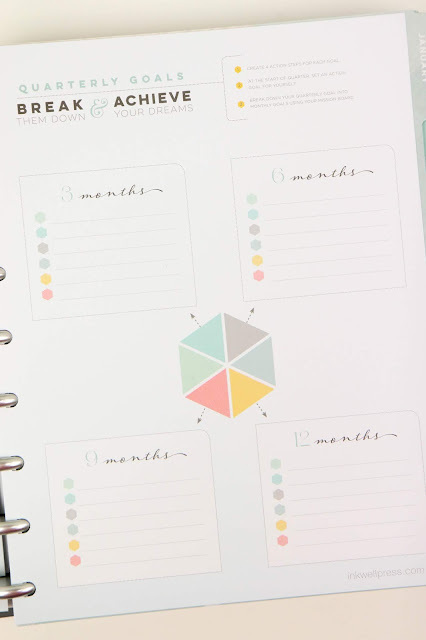 You're able to purchase the pages, cover, and discs separately to build your own planner. So depending on your planner needs your price could be more or less. Who it's Good For: Everyone. 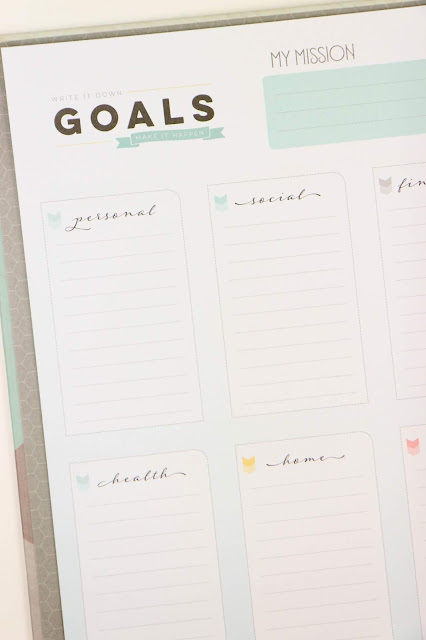 It's a good all-around planner that could work for any age and lifestyle. If you're on a tight budget, this one probably isn't for you, but if you're planning on investing in a planner, this is a great option.